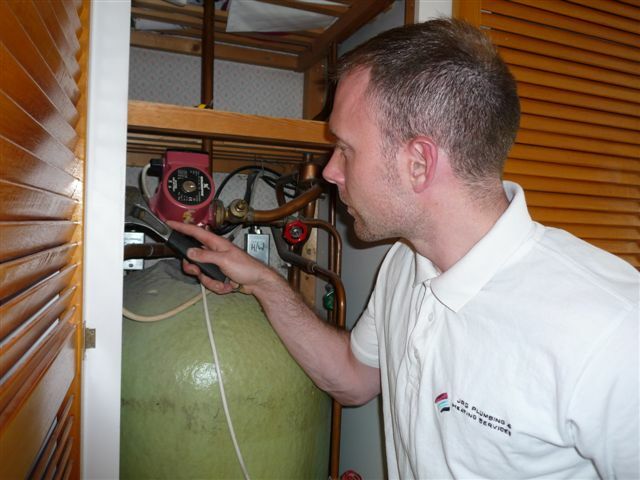 JRG Plumbing & Heating Services - Harrow's friendly & professional plumber. 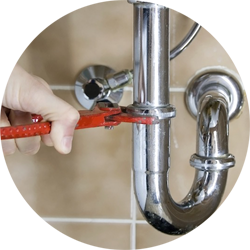 Friendly, reliable and professional plumber in Harrow. Established in 2005 and continuing to grow, JRG provides high quality, value for money, heating and plumbing services. Most of our work is the result of personal recommendation and we are Gas Safe registered, Which? consumer magazine customer recommended, City & Guild qualified and Water Board approved. We are excited to announce we now also have a base in Essex and operate in Essex, Hertfordshire and North West London. Estimates are free and we are fully insured. No call out charges and we will always tell you what the job will cost before we start work. 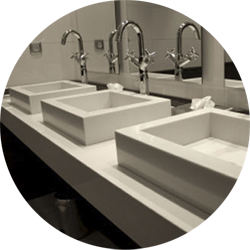 High quality, bespoke plumbing services. From bathroom installation to clearing blocked drains. 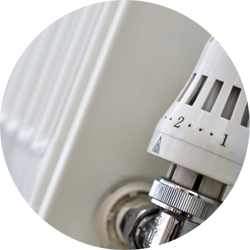 Professional heating services, including central heating for home and commercial clients. Our services cover all commercial sectors, including schools, offices, retail and public sector. © JRG Plumbing & Heating Services 2014 - 2018.